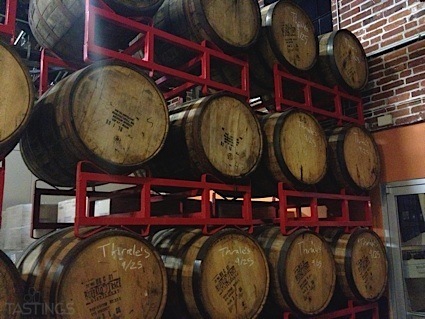 Bottom Line: A delicious, malty yet buoyant Zwickl that will have you coming back for a second. 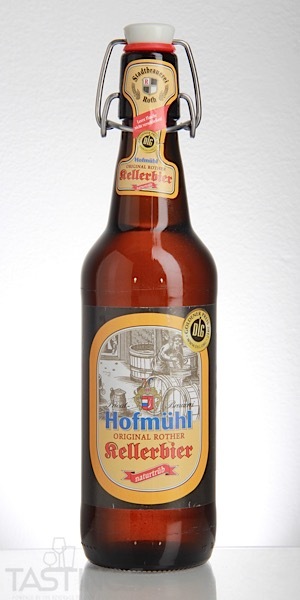 Hofmühl Original Rother Kellerbier rating was calculated by tastings.com to be 94 points out of 100 on 2/22/2019. Please note that MSRP may have changed since the date of our review.